In the streets and canals of Venice, Gabriella can hear nothing but sweet music. The drying laundry goes slap-slap, the church bells go ting-aling-ling, and the lire go jing-aling-ling. Soon, Gabriella is humming her way through town -- and everyone hears her song! Some find it sad, others smile when they hear it -- but none can forget the beautiful melody. 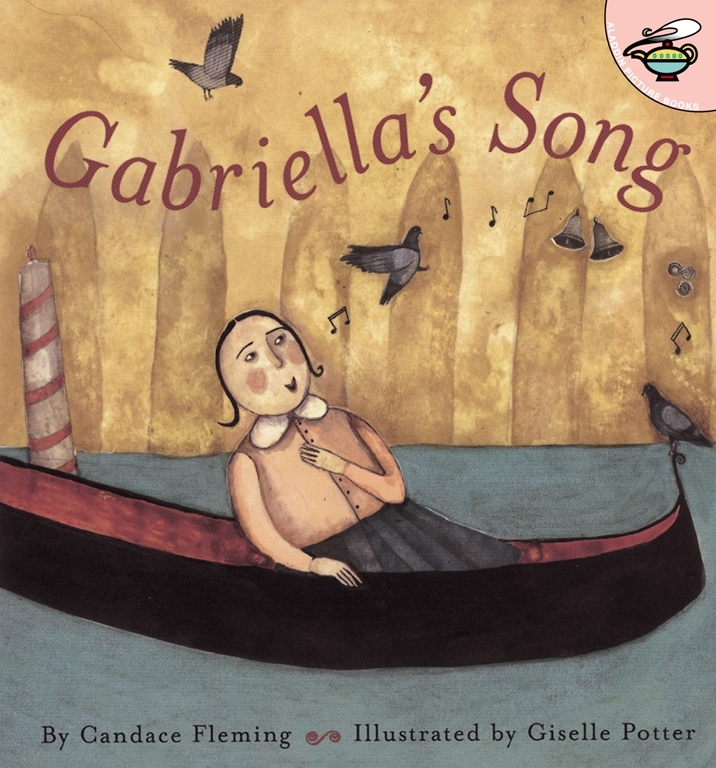 Before long, a certain struggling composer is inspired by Gabriella's song -- and a beautiful symphony is born. 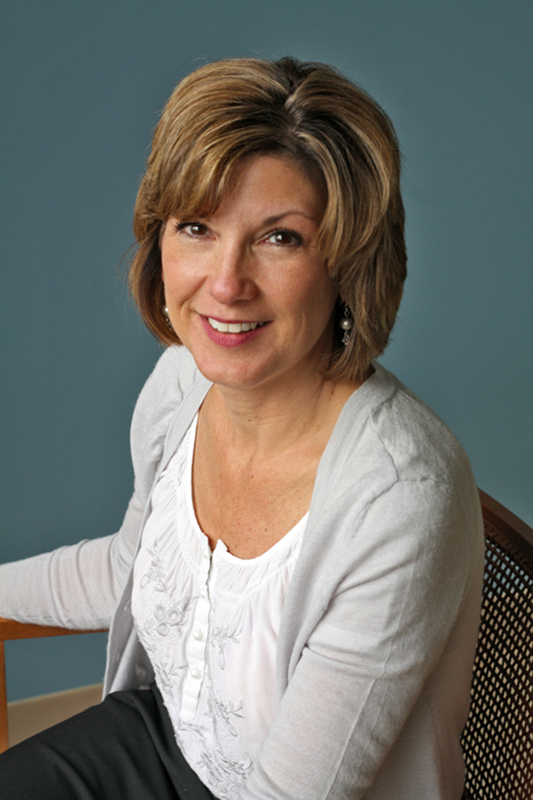 Giselle Potter has illustrated many books, including Kate and the Beanstalk by Mary Pope Osborne, an ALA-ALSC notable book; The Boy Who Loved Words by Roni Schotter, a Parents’ Choice Gold Award winner; and Cecil the Pet Glacier by Matthea Harvey. She is the author and illustrator of Tell Me What to Dream About and This Is My Dollhouse—both inspired by her daughters—and The Year I Didn’t Go to School, about traveling through Italy with her parents’ puppet troupe when she was eight. Giselle also illustrates “Ties,” a weekly column in the Well section of The New York Times. She lives in Rosendale, New York, with her husband and two daughters. Visit her online at GisellePotter.com.